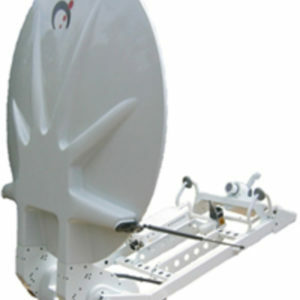 Galvanised support arm and alignment struts. 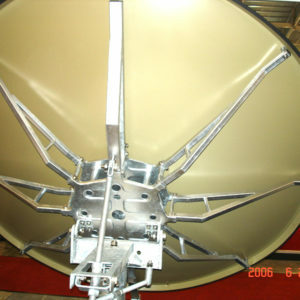 One-piece precision offset thermoset- molded reflector. 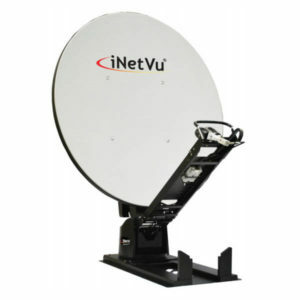 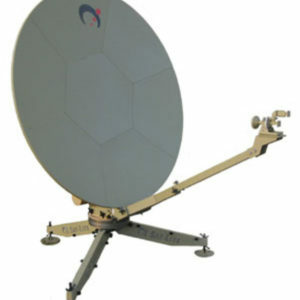 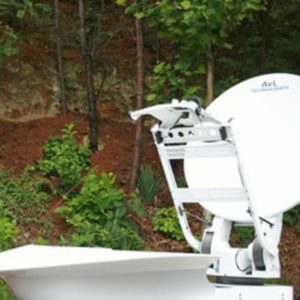 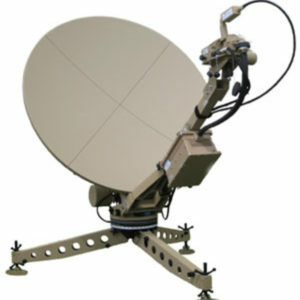 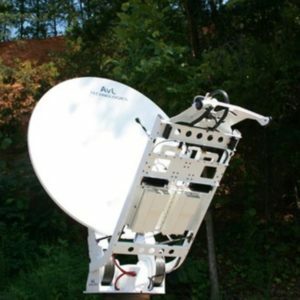 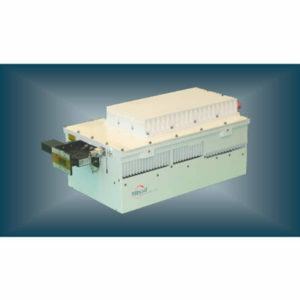 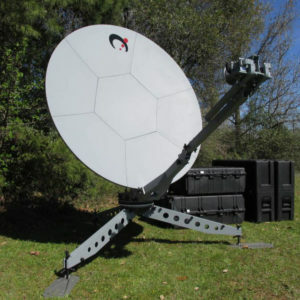 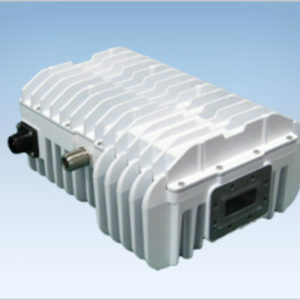 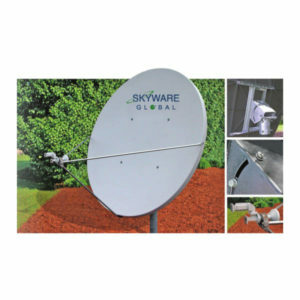 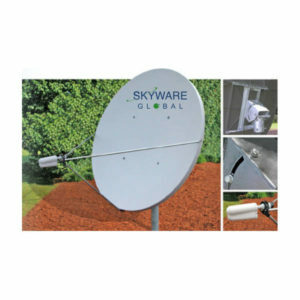 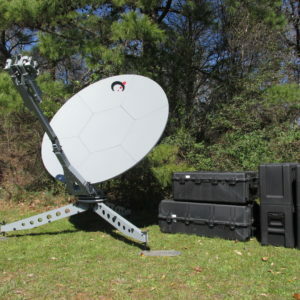 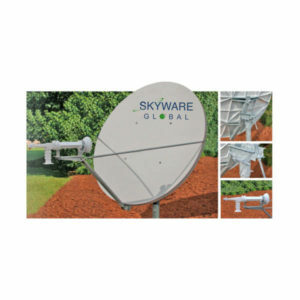 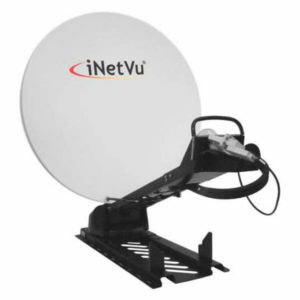 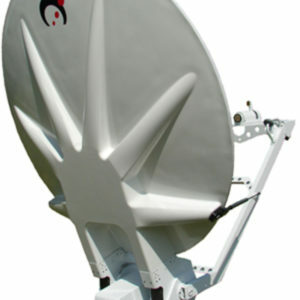 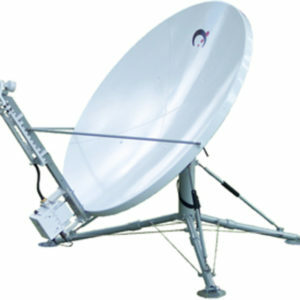 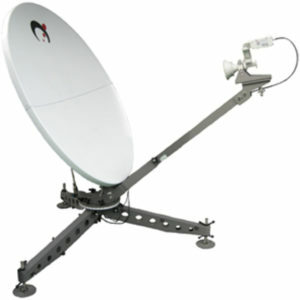 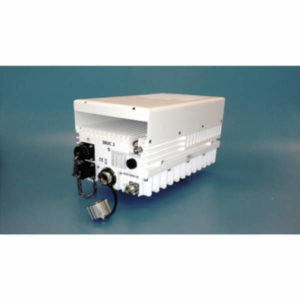 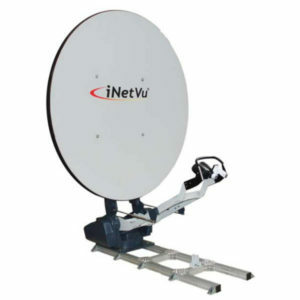 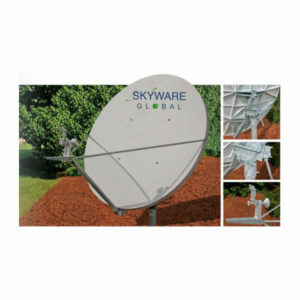 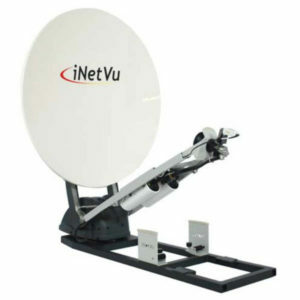 Includes Ku-band linear cross- polarized RxTx feed assembly. 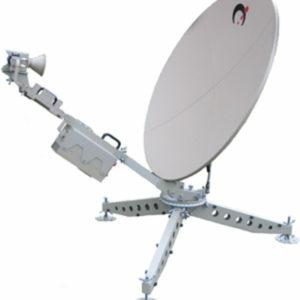 Heavy-duty Class III mount for 11 kg (25 lb) RF electronics (LNB & BUC).